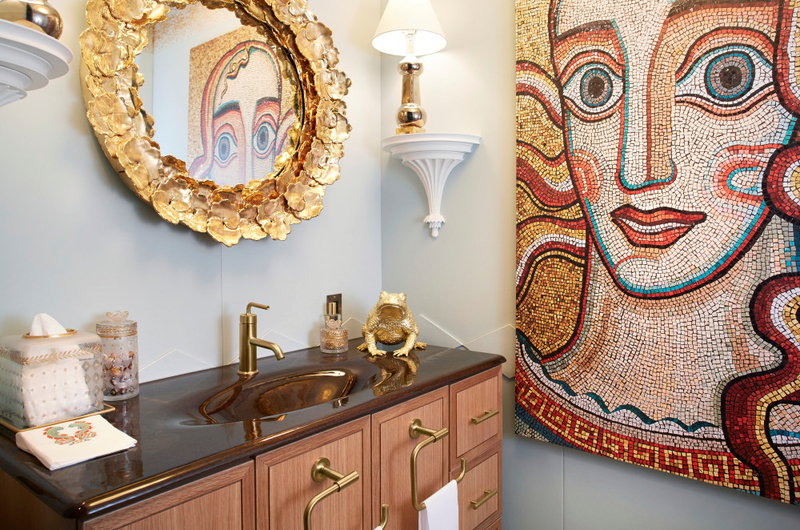 Gold faucets have started to make a comeback in the past few years. 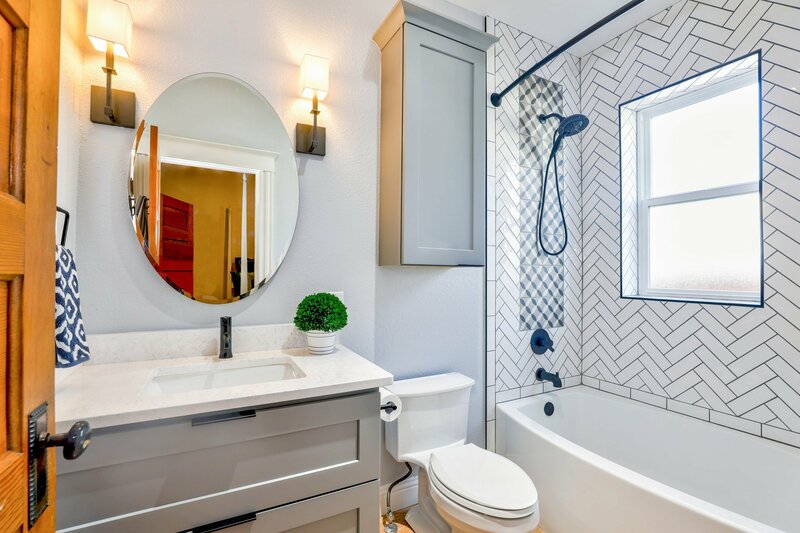 Now, before you start rejoicing that the 1990s bathroom you haven’t updated is back in style, realize that the popularity of the finish also depends on the style. The gold plating needs to be combined with a modern design in order to fit this growing trend. 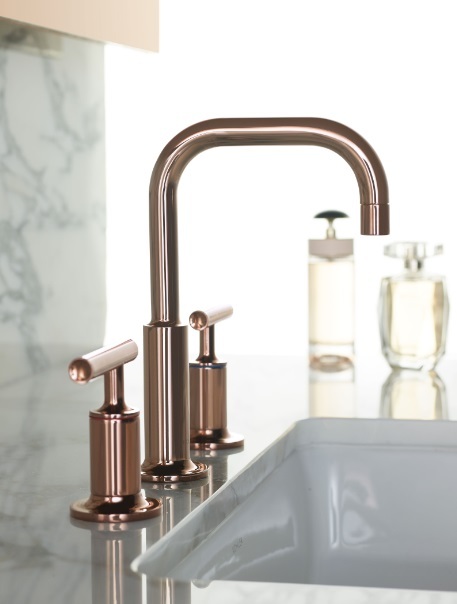 Copper and gold are married to create the next trending finish – rose gold. The popularity of this feminine finish is due in part to its ability to warm up a bathroom’s color palette. We realize that this finish has a pink hue, which can be a turn off for some homeowners, but there is a way to tone it down. You’ll often find it paired with gray and greige (a cross between gray and beige) cabinets. Aqua blue, dusty blue, and navy also pair well with rose gold (see some great examples here). 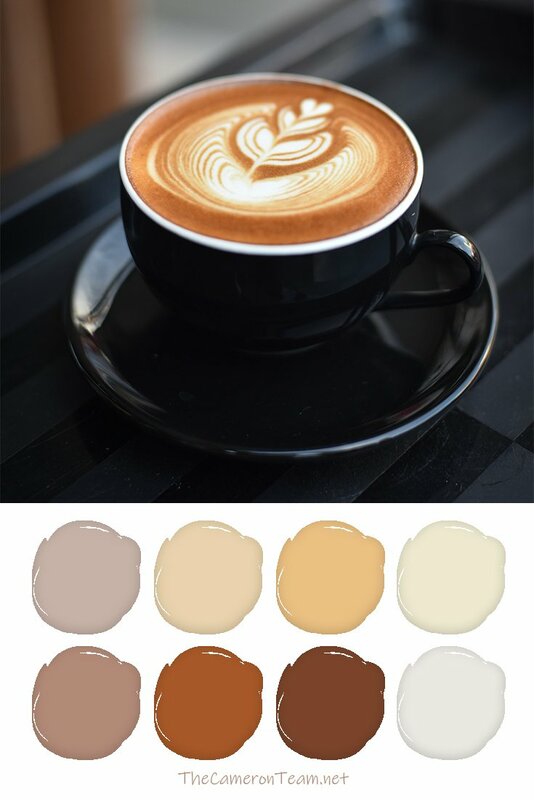 Pairing the finish with cool paint colors and tile will help reduce any garishness that it displays. One of the biggest surprises of the year is the emergence of black finishes. 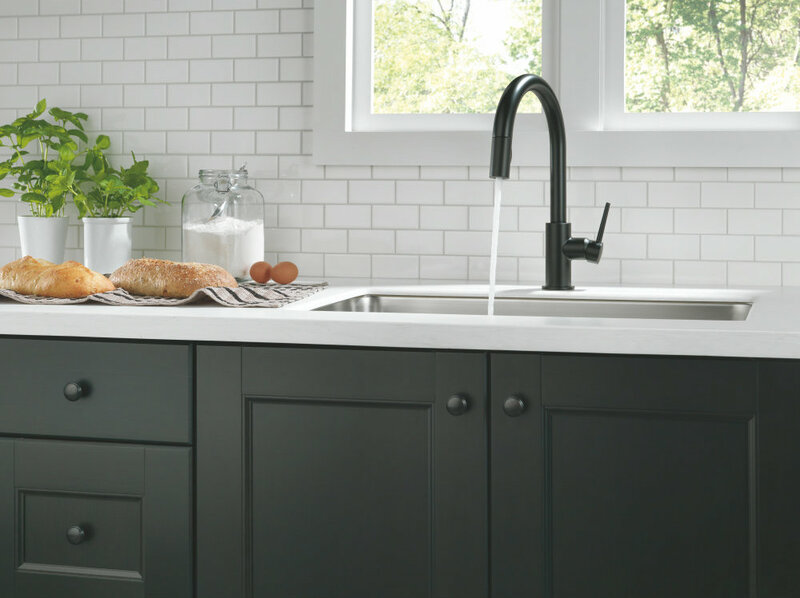 They aren’t just happening in fixtures, but appliances, as well. 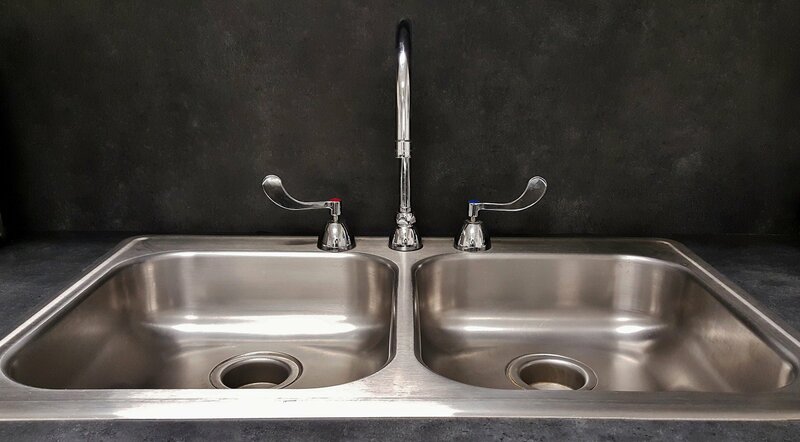 Black faucets range from shiny gunmetal to matte black, so there’s something to fit every style. They’re a bit more expensive than other popular finishes, but they’re easy to clean and easy to match with other bathroom features. If you’ve been looking for something to make your kitchen or bathroom stand out, these faucet finishes are great options for your renovation or even just to update your current design. 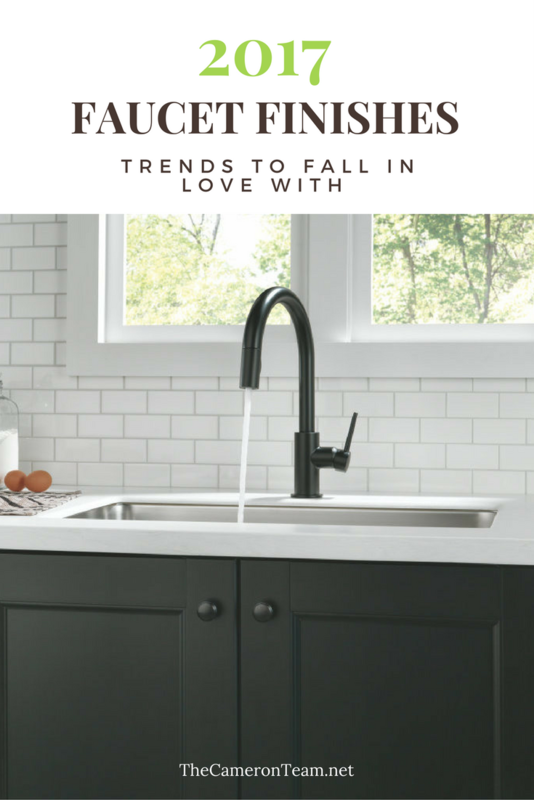 The 2018 KBIS is scheduled for January, and it will be interesting to see what new products and design trends we’ll be seeing in the near future. 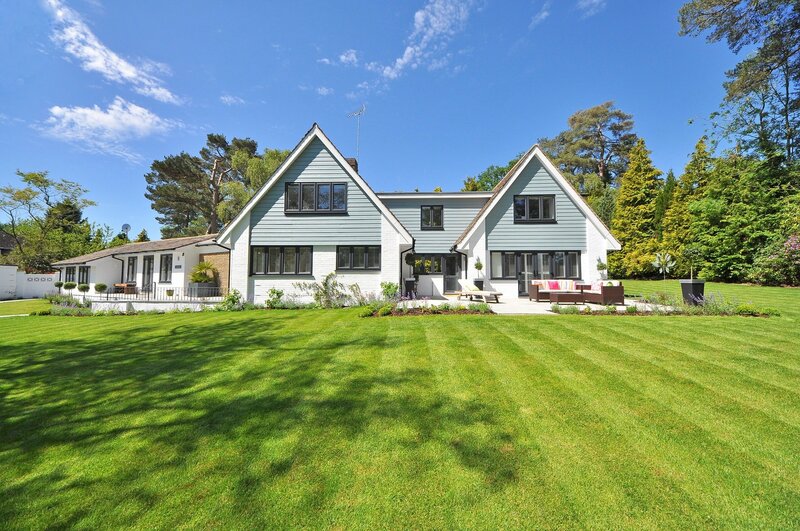 Have you included any of these finishes in your home? Do you plan to?